little dachshund in your life. 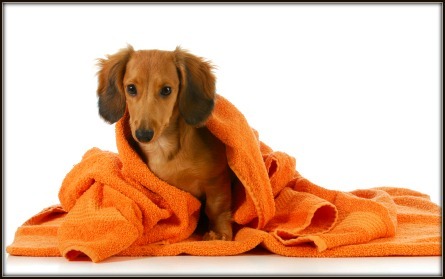 "Dog Grooming tips to keep your Dachshund looking smart"
...all three coat types of dachshunds are fairly light shedders and fortunately dachshunds do not have a problem with strong doggy odor. Most dachshunds do not need to be bathed often usually only when they are soiled, or as you feel necessary, for busy people approximately once a month should be fine. Make sure you use a quality shampoo and conditioner designed for dogs as human products are not suitable. There are products available that allow you to dry bath your dog ( handy in the winter). Regular brushing keeps your dogs coat in good condition, always start at the head and work backwards down legs and towards tail brushing in the direction of the hair growth. Use a comb or slicker brush to remove any knots and tangles continue on using a soft brush. This is a good opportunity to give your dachshund attention and interact with him, also to check his skin for rashes or infections, eyes, ears and general condition. 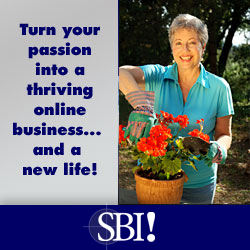 Visit the Dog Grooming Tools page for all the best grooming products. It is necessary to regularly trim the hair between the foot pads to keep tidy and prevent foreign objects becoming lodged also around bum area may need trimming for comfort and cleanliness. Brushing your dog’s teeth regularly helps prevent gingivitis, cavities and helps keep bacteria in check so reducing risk of other health issues. There are a range of toothpastes and toothbrushes available, if you start teeth cleaning early with your puppy it will much easier. Dental chews an enjoyable way for your dog to have the plaque and tartar build up on his teeth controlled. Be sure to clean eyes and ears regularly. The dachshunds long floppy ears need attention so that bacteria does not build up causing infection, when bathing make sure you keep water out, best to use dog ear wipes, see dog ear heath. Clip hair from inside ears when required, please use pet scissors for safety. Keeping ears clear of excess hair allows good air circulation, so moisture and dirt does not build up, which helps to prevent problems. Grooming of a smooth haired dachshund is relatively easy needing only to be wiped occasionally with a cloth or brushed with a soft brush. Light colored dachshunds may be prone to skin burn if out in the hot sun, you need to apply a suitable sun screen. Even though long haired dachshunds are not heavy shedders, daily brushing and combing is advised or a least three times a week. This removes loose and dead hair helping to prevent tangles and mats which can be difficult to deal with. It can be helpful to section off coat with clips, so you can work on one area at a time. When major matting or balls have formed your need patience and care to ease hair free, in extreme cases these may need to be cut out. You can also use dog grooming products such as coat dressings and spray on detanglers, that help to combing out tangles and mats.If your long haired dachshund keeps getting his belly hair, dirty and full of debris it may be necessary to trim this slightly. It is advisable to blow dry your long haired dachshund after bathing, make sure it's not to hot. If you are still not sure about grooming your long haired dachshund visit a professional groomer and get some first hand advice that should give you a good start. Wire haired dachshunds should be brushed regularly, with a short wire bristle brush, removing any loose or dead hair, always remove any tangles or matting before bathing. Wire coats should be trimmed twice a year, and sometimes the coat may need to be stripped for these procedures you are advised to use a professional dog groomer. ...if these are not worn down through activity they need to be trimmed, as they will get too long and may split or crack, you need to ensure you have a pair of sharp dog nail clippers. It is advisable to get your vet to show you how to clip the nails or perhaps get a groomer to do the trimming. Care must be taken when you are clipping nail’s, not to cut the quick as this will cause pain and bleeding. If this happens then to help stop the bleeding you can use a product called Styptic Powder, this product works fast on most minor cuts. If the quick bleeds continues you may have to apply a bandage wrap, if this does not stop the bleeding then take your dachshund to your nearest vet clinic. If your dachshund’s nails are black it is hard to see the quick so only trim a little at a time and trim only up to where the nail starts to curves. Best time to trim dogs nails is after a bath as the nails are softer and when you are trimming their nails to have they lying down on there side. There are various nail trimming tools available, nail clippers, nail file (but time consuming) and electronic nail file and access to running or walking on concrete. Be aware that the longer the nail is the longer the quick is too. 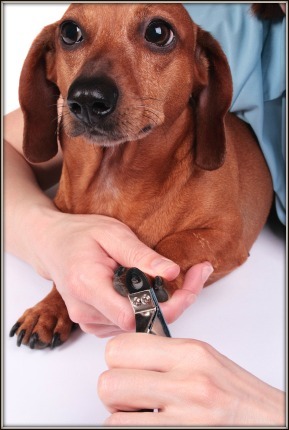 Here is a video that shows you how to trim your dogs nails - gives you confidence to do it yourself. To ensure your dogs coat has a natural sheen, you need to give him high quality food and there are natural remedies such as PetAlive skin and coat tonic which helps support healthy skin and glossy coats. Most owners are aware that there is a variety of dog supplements that promote healthy skin and coat. If you want even more knowledge, there are many good dog grooming books that are loaded with helpful tips and advice. Some owners like to take their dachshund to a dog grooming salon, where experienced personal will take care of all your dachshund’s grooming requirements, this especially applies to long haired and wire haired dachshunds. I hope these dog grooming tips help you make your Dachshund look smart and eye catching while enjoying the time spent. 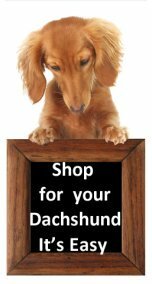 Visit the Dog Grooming Tools page which has many products to help you keep your dachshund looking smart.